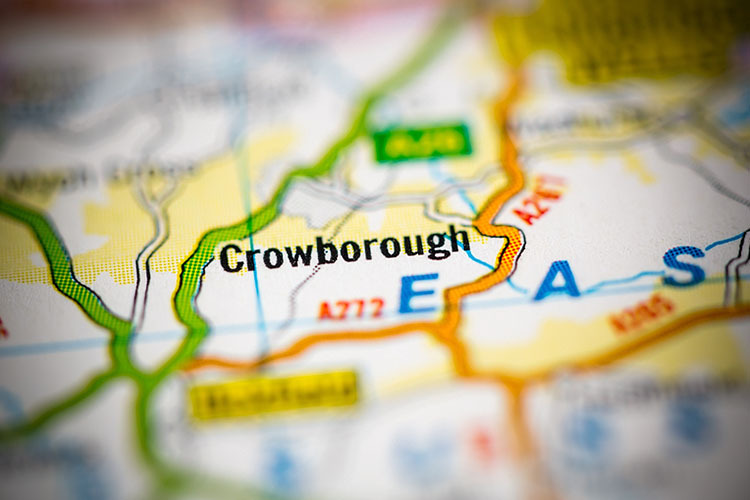 The seller was a local Crowborough man who, not through choice, inherited a small portfolio of properties. This particular property was originally a regulated tenancy (rent act), but the gentleman tenant had passed away. His partner had no right of entitlement, but the landlord allowed the occupier and her son the right to stay on as an assured short-hold tenant. Rent was never paid, constant police attendance, drug taking, drug dealing and complaints from the neighbours were made – a real case of tenant’s from hell. 365 Property Buyer agreed a quick cash sale and completed the matter in 28 days. As a foot note to budding buy-to-let landlords, it took some 10 months to get possession with countless court appearances, add to that the small matter of £9,000 pounds of unpaid rent and rent arrears. The tenant trashed the property, stole the front door and stripped the copper pipes causing a flood. Police had to secure the property with bailiffs. This Crowborough Semi-Detached House sold in 28 days, If you are looking for a quick house sale, give us a call on 0800 019 7031 or get in touch.